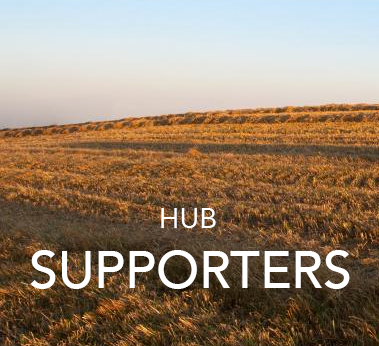 How can Herefordshire Rural Hub support your business or organisation? Herefordshire Rural Hub keeps farming and rural businesses in Herefordshire up-to-date with the things that matter. We do this through our regular newsletter, email updates and events and workshops. How do you become a member of Herefordshire Rural Hub? 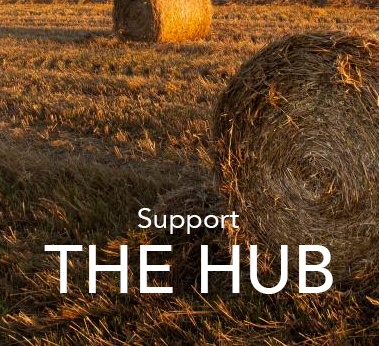 Membership of Herefordshire Rural Hub is free. We currently have over 1,000 members. If you would like to join them, please send us your details. 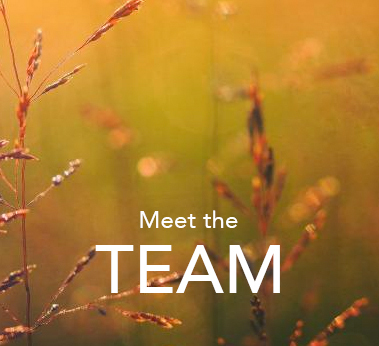 How does our work help? Herefordshire Rural Hub exists to promote economic, social and environmental improvements in farming and rural businesses in Herefordshire. work together to ensure the future of farm businesses and rurally based businesses, reduce isolation and support the rural community. How is Herefordshire Rural Hub funded? Herefordshire Rural Hub receives no funding from central government. We raise funds through sponsorship and our annual Rural Business Advice Day and by subcontracting our services to other rural organisations that need access to the expertise we have. We also rely heavily on the generosity of volunteers. If you would like to support the Hub either financially or by volunteering your time or expertise, please contact us. What is the history of Herefordshire Rural Hub? Herefordshire Rural Hub was established in September 2004. We are recognised nationally as an example of best practice for practical rural delivery. More importantly, we are recognised locally for the quality, impartiality and honesty of the advice, information and support we provide.